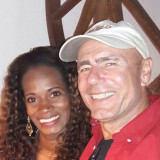 We sail 3 days up to 2 weeks between the wonderful San Blas Islands (Guna Yala) off the Atlantic coast of Panama, accompanied by an original Caribbean chef and an experienced captain with many Atlantic crossings. 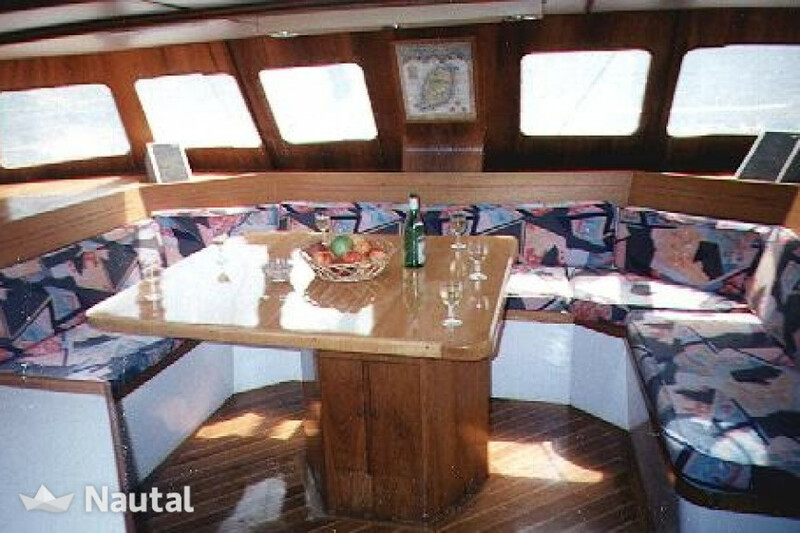 To sail with the catamaran Hercher BM 54, you don´t need any sailing experience. 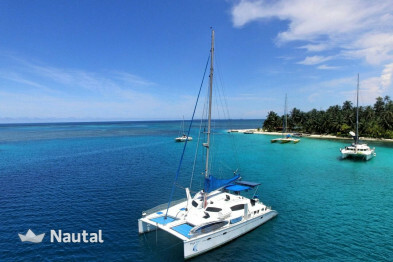 Let spoil on board, snorkel and dive with the on-board equipment, water skis, the kayak or the stand-up paddle board. Good food and a neat atmosphere await you. Enjoy Cocktails in open-air or fresh grilled fish with excellent Chilean wines . Scuba divers welcome (Bauer compressor, aluminum bottles and lead on board), snorkelers welcome (snorkeling equipment on board) ... the underwater world of the San Blas islands (for snorkelers) and Islas San Brenardos (scuba diving) are excellent. 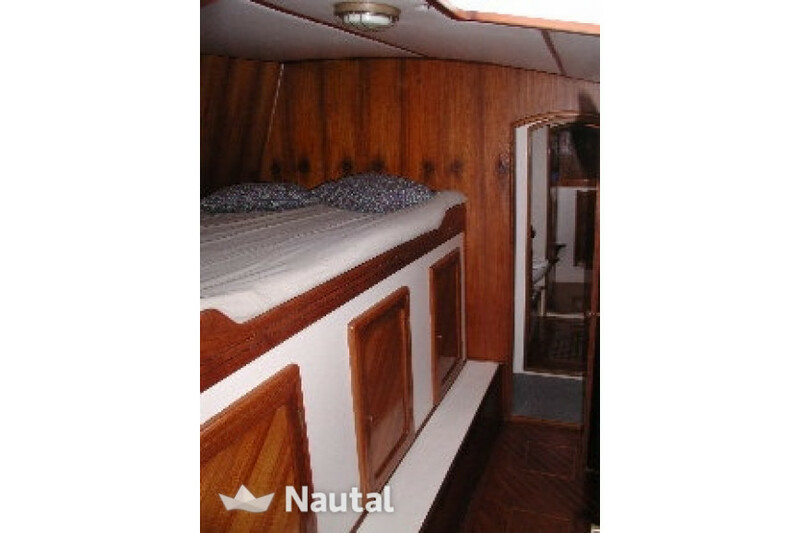 Water ski, wakeboard, kayak and stand up paddle board on board. 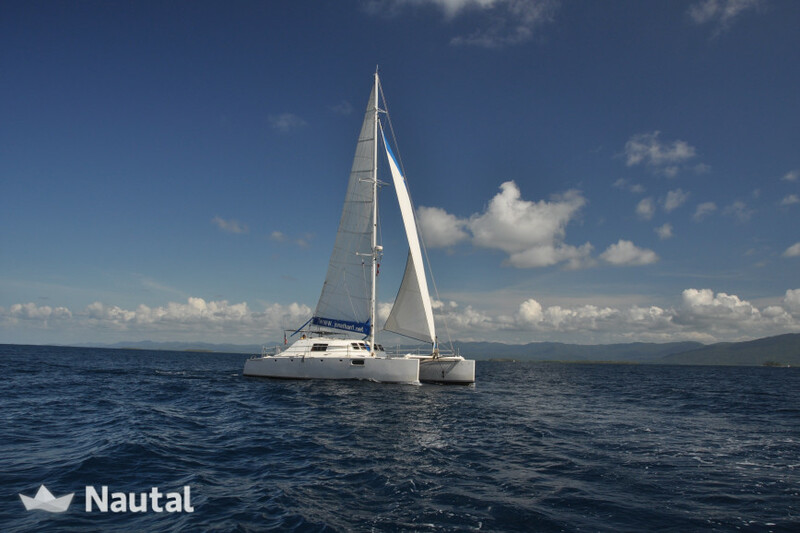 This catamaran has the best value for money in the Caribbean! (15 min./pers., Also billing directly on board). - wine, spirits and alcopops. Spirits are charged on board after consumption. Panama, Colon. Harbour: San Blas. 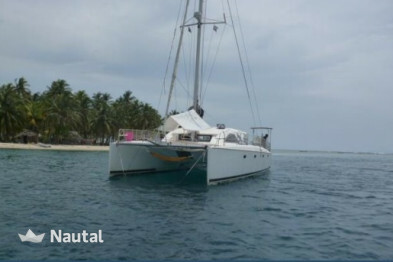 Nautal accredits that Karl Heinz Edler is an expert in San Blas and will recommend the best sailing routes for you. Anything else you would like to tell Karl Heinz Edler?